GrassRoots Regina presents the Slocan Ramblers. 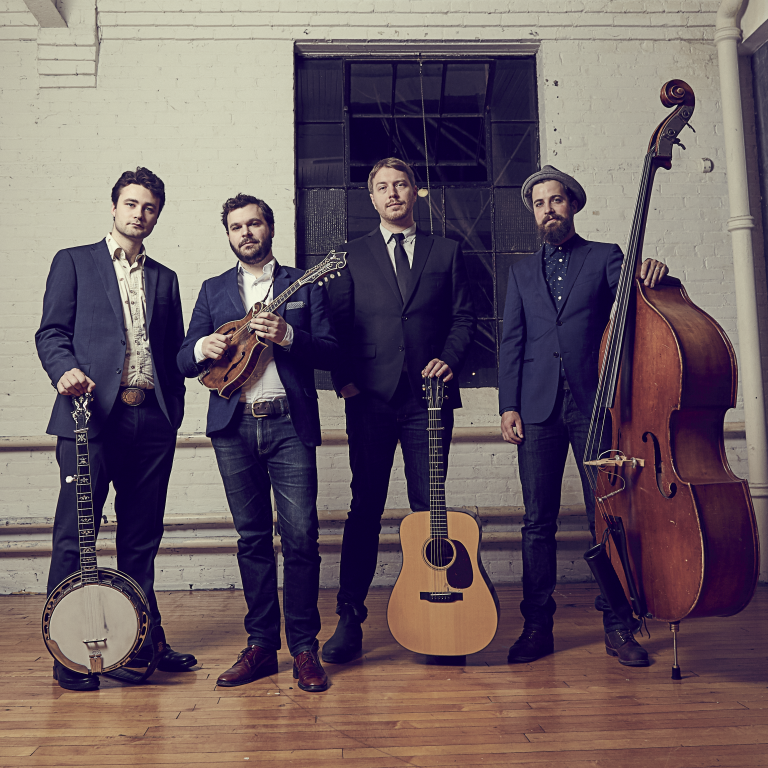 The quartet is Canada's young bluegrass band to watch. Rooted in tradition, fearlessly creative, and possessing a bold, dynamic sound, the Slocans have quickly become a leading light of Canada's roots scene. Their latest album, Queen City Jubilee, came out in 2018. Show at 8 p.m. Advance tickets are $20 and will be available in early February at Traditions Handcraft Gallery and Vintage Vinyl. $25 at the door. All ages and licensed. Visit the Slocan Ramblers' website, Facebook page, and Twitter feed.